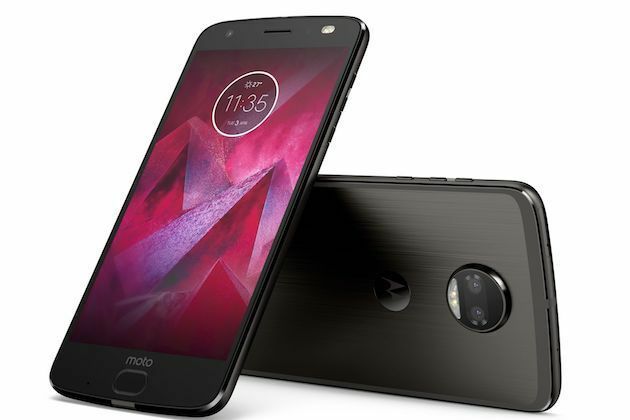 Are you a owner of Moto Z2 Force for Verizon, then there’s a software update being rolled out that you’ll want to install. Beginning today, the Moto Z2 Force is receiving the Android 8.0 Oreo update. Owners on Reddit are receiving the next big version of Android over the air (OTA). The update’s version number is ODX27.109-34 for those of you out there who keep track of that sort of thing. As for what’s new, the software includes the ability to “take action” or launch apps based on highlighted text, new unread badges that are present on home screen icons, and the overall performance on the handset should be improved in a noticeable way. You’ll get all the updated emoji, too. The new software is rolling out now, so if you’ve got a Moto Z2 Force, keep an eye out.